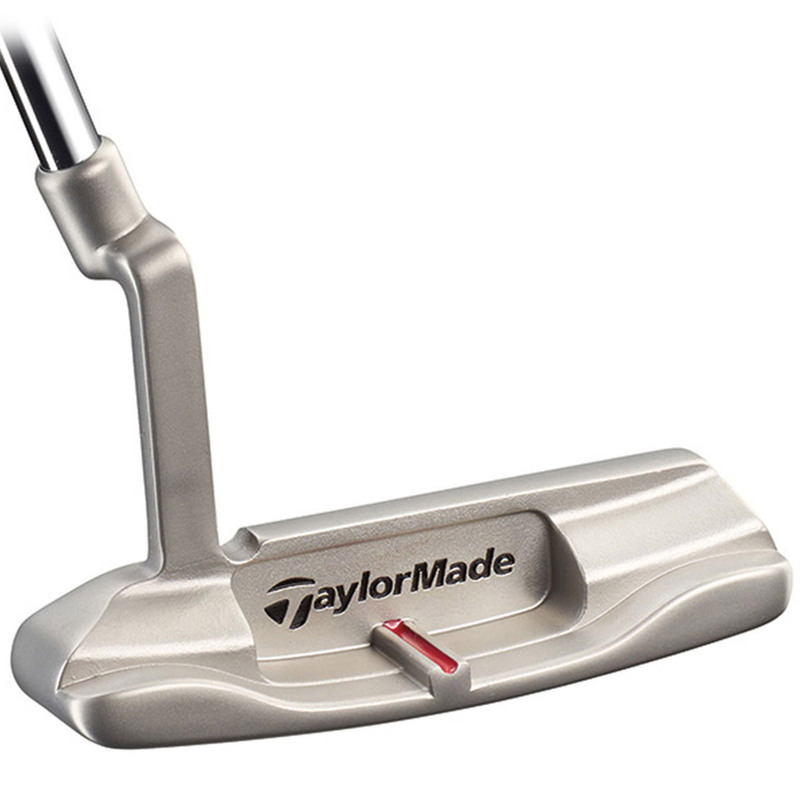 With the new Redline putters, TaylorMade have redesigned to create high contrast alignment on the club head. 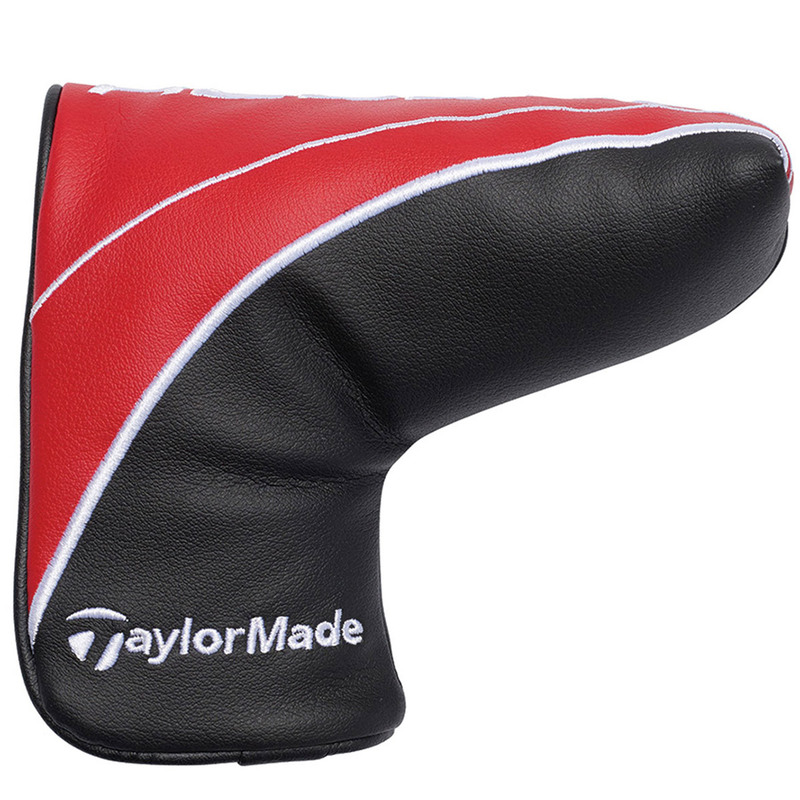 This way you can build your confidence with each stroke. 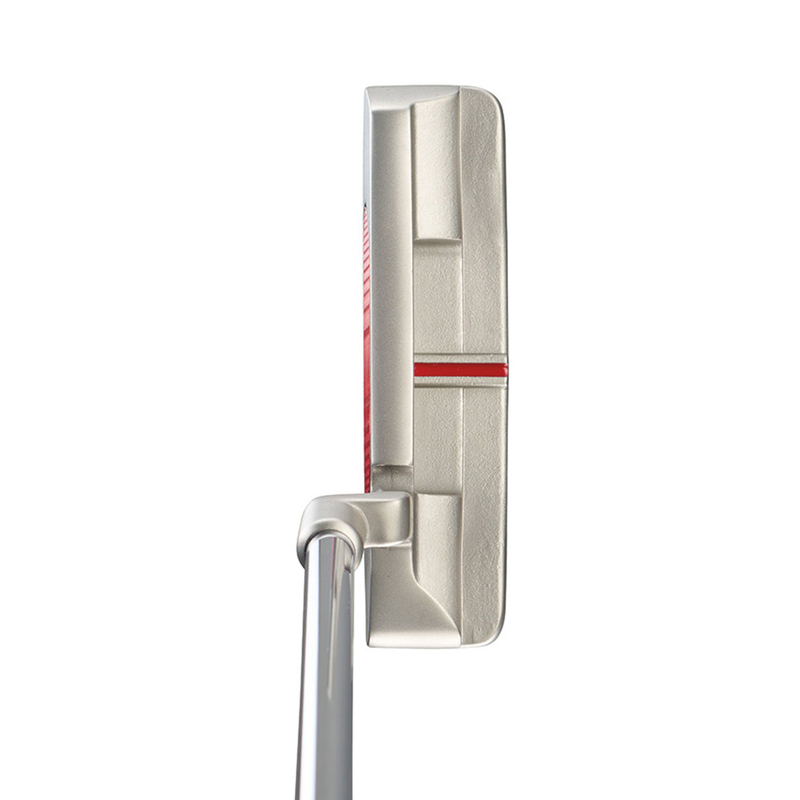 Through the range there are five unique models which show a variety of shapes and shaft/Hosel set ups. This way you can choose what is best for your own personal style. 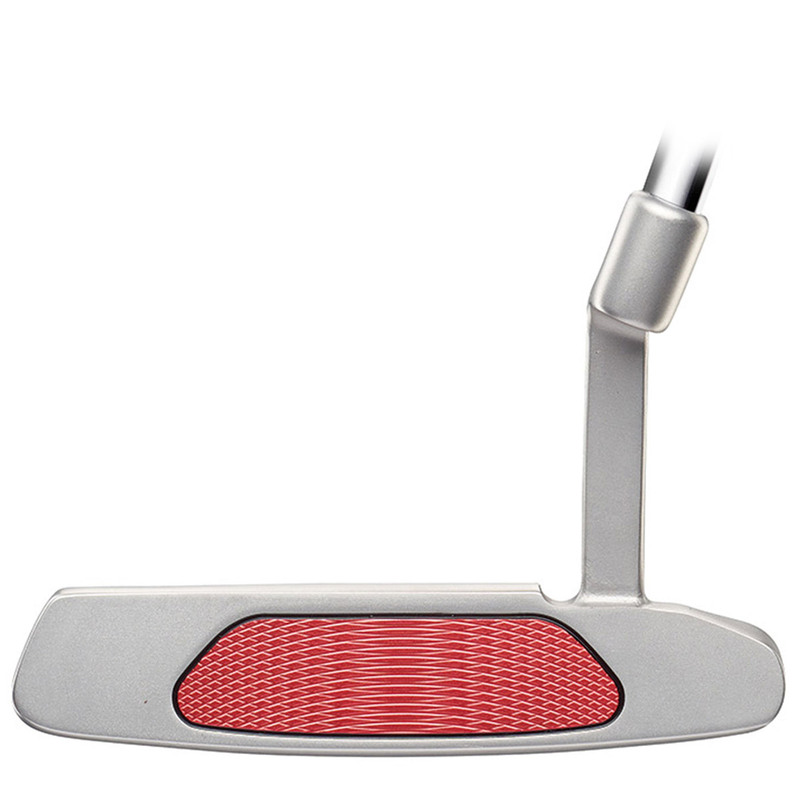 The head is constructed of 304 stainless steel with a milled red 6160 aluminium insert for a solid and responsive feel. 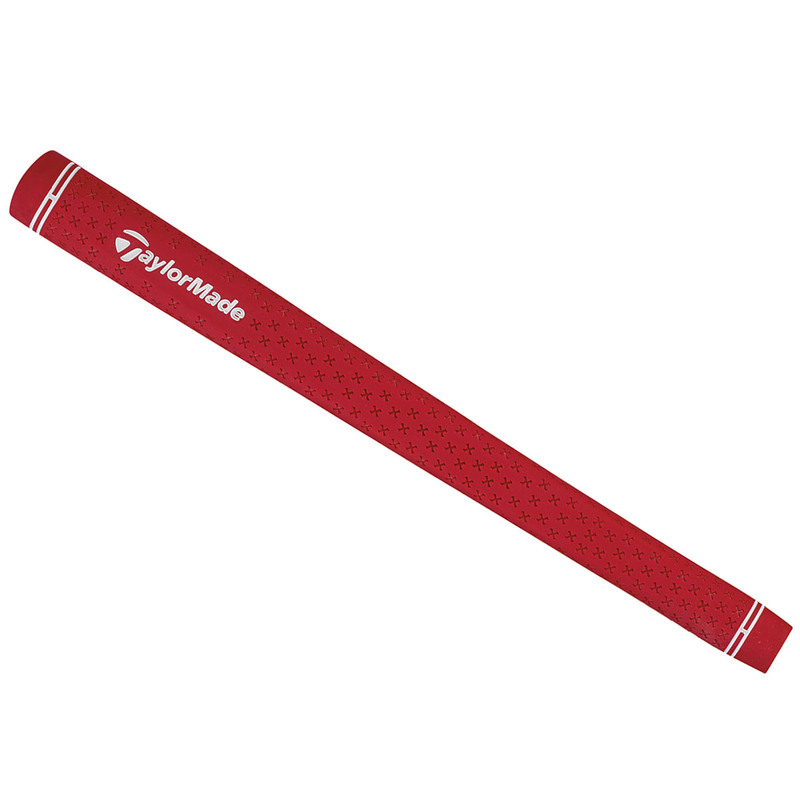 With a rubber Lamkin Crossbone Pistol grip you can definitely make the most of your putts.